FREE Red Hot Chili Peppers MP3 Album Download! Are you a big fan of music? More specifically, are you a fan of the Red Hot Chili Peppers?? If so, you have to check out this incredible offer for a FREE MP3 album download! 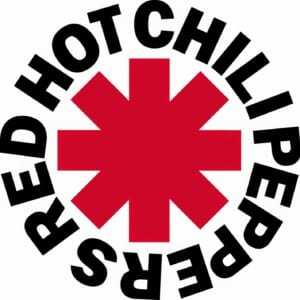 For a limited time, you can download a list of your favorite Red Hot Chili Pepper songs that were recorded live at Millennium Stadium in Cardiff, Wales back in 2004. This awesome freebie album features 22 awesome Red Hot Chili Peppers songs that you know and love. It was pulled right from the Red Hot Chili Pepper music archives! When you download this FREE MP3 version of the album, you get all these songs at no cost. The list of songs on this album includes hits such as Under the Bridge, Parallel Universe, The Zephyr Song, Californication, Otherside, Scar Tissue, Can’t Stop, Around the World, and many more. This awesome FREE MP3 album download offer may not stick around for very long, so be sure to take advantage of it while you still can! If you love music, you certainly won’t regret snagging this freebie. If you enjoy listening to this album, you have the option to buy a recorded copy of the show. Rock on! Two Harps Classical Music FREE Album Download! If you enjoy listening to the relaxing and soothing sounds of harp music, you will enjoy this FREE album download offer! Right now, you can download the Two Harps classical music album. The album features 14 classical and beloved musical pieces performed on the harp. When you download this album, you will be able to listen to beautiful songs such as Ode to Joy, Pachelbel’s Canon in D, Trumpet Voluntary, and more! Download this album for FREE and enjoy the relaxing sounds of harp music whenever you want. It is recommended that you provide a small donation to the musicians, but this is optional. Classical music can be so soothing and relaxing. If you could use a bit more relaxation in your life, you have got to check this offer for a FREE classical music sampler album! 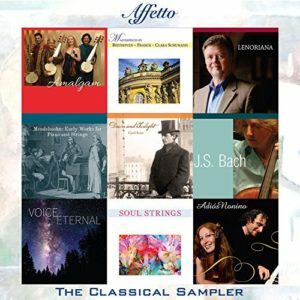 This album is full of 9 beautiful classical music songs performed by a variety of artists. You can download the entire album for FREE, or you can download individual songs from the album that appeal to you. This fantastic freebie classical music album was just released this week, so you may want to download it soon. This offer may not stick around for very long! 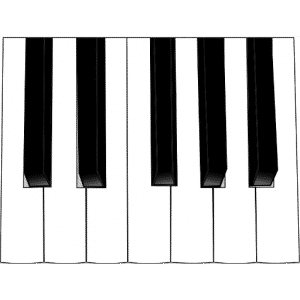 FREE Classic Piano Full Album Download – Scriabin! If you enjoy relaxing to the sounds of classical piano music, be sure to check out this FREE album download offer from piano musician Ang Li. This album offers 21 classic songs played on the piano; from the music of Chopin to Debussy, Gershwin, Rachmaninoff, and more. The songs on this album are enchanting, soothing, and relaxing. Unwind after a long and hectic day with the music from this album. Be sure to download this beautiful classical piano music album before this FREE offer disappears. Please note, while this album is available for FREE download it is recommended that you leave a tip for the artist, Ang Li. If you enjoy the soothing sounds of harp music, you must check out this freebie offer! 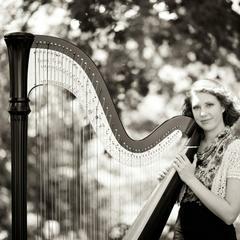 Right now you can download Harp Music for a Peaceful Atmosphere by Stephanie Weberg. This incredible freebie contains 24 beautiful and relaxing songs played on a harp. Take advantage of this freebie offer while you still can! Yeeehaw! FREE Country Music Album Download! If you are a country music fan, you should check out this offer for a FREE country music album download. 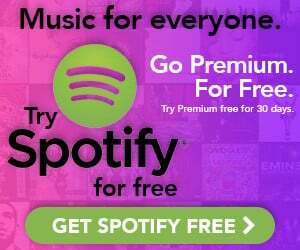 When you download this free album, you will gain access to 10 awesome country music favorites. To download your free album, simply click on the orange ‘Download Music’ button and wait for the download to begin. Enjoy! 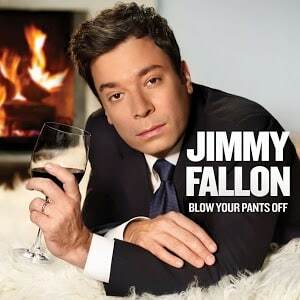 You can currently download Jimmy Fallon’s album ‘Blow Your Pants Off’ for FREE on Google Play! You must have a credit card linked to your Google Play account, but your album download will be completely FREE! This deluxe version of the album comes with 17 different songs, including covers of some of your favorites! Take advantage of this freebie offer while you can. 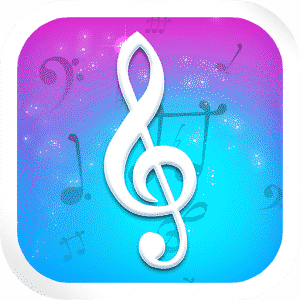 If you enjoy playing fun quiz games from your phone or mobile device and you love music, be sure to check out this fun FREE app! With Guess The Song, the objective is to identify a song based on a brief clip that is played for you or from 4 images. There are songs from various decades and from different genres. This game is described by many Amazon customers as fun and addictive. Download this app for FREE today! Have you always wanted to learn how to play the piano but never got around to it? If so, be sure to check out the FREE Amazon app, Free Piano app – Learn to Play. This app teaches you to play with an easy-to-follow guide. You can start with simple, popular melodies or play some more challenging songs. There are over 65 songs to choose from!